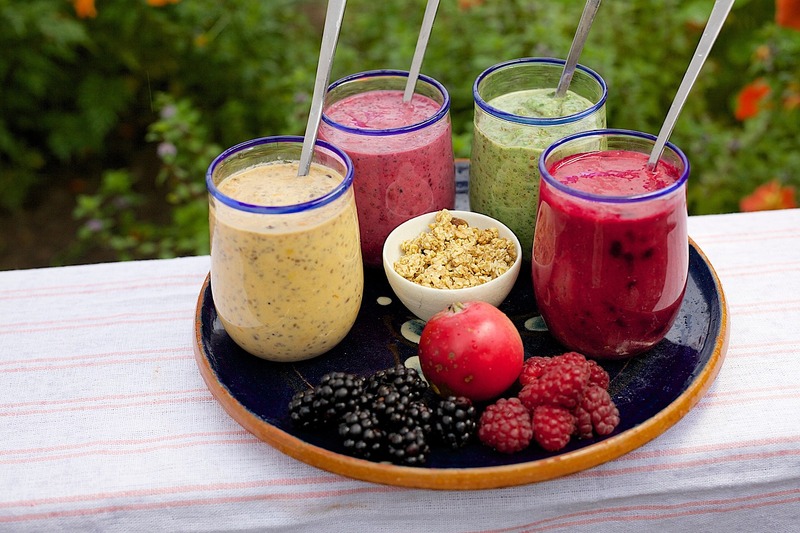 Smoothies are extremely popular these days. ... And -- with the right recipes -- they taste great too. For some people, smoothies are just blah... so even though they're aware of the benefits of smoothies, they just don't drink them. And, even for those who enjoy smoothies and drink them regularly... they can start to experience some appetite fatigue... where their interest in them declines. Just adding a drop or two of one or more essential oils can totally transform a smoothie. Personally, I love adding fruity essential oils -- like orange, tangerine or lime. And I find ginger essential oil not only adds a unique flavor, but it can make a smoothie more soothing too. A little peppermint can really give a smoothie a fresh and lively taste. And essential oils like cinnamon bark or nutmeg can give a warm and cozy sensation. The sky's really the limit... there are lots of options. Essential oils can be used with just about any existing smoothie recipe. You just want to be sure you only add a small amount... because a little essential oils goes a long way. This is just one of many recipes you can try. If you don't like the looks of this one, find another and experiment by adding some essential oils. NOTE: Since adding essential oils to smoothies involves ingesting them, be sure an only use quality oils intended for ingestion.